Around this time every year, we all end up with more eggs than we know what to do with. Easter is on its way! With that comes family gatherings, chocolate, candy, and enough hard boiled eggs to feed a small country. I’ve put together a list of 15 things you can do with hard boiled eggs. This list is sure to help you get as much use out of the Easter egg leftovers as possible! First, I have a recipe to make sure you get the Perfect Easy Peel Hard and Soft Boiled Eggs every time! My method guarantees you easily peeled eggs for deviled eggs, Easter, and any other occasion that calls for it. 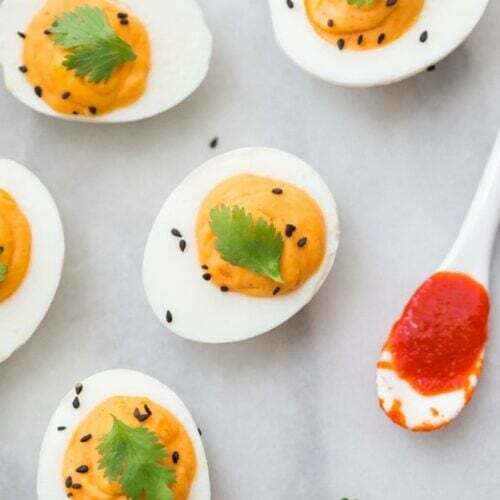 Let’s talk about these Sriracha Deviled Eggs from 40 Aprons. These are absolutely perfect for spring and summer and make a great addition to any picnic. One of my favorite things to do with hard boiled eggs, this recipe will become a family favorite for sure! Next, on our list, we have this Portuguese Pizza from Olivia’s Cuisine and I have to admit I am super intrigued by this recipe. This is also something you can do with hard boiled eggs that even the kids will love! What kid doesn’t love pizza?? 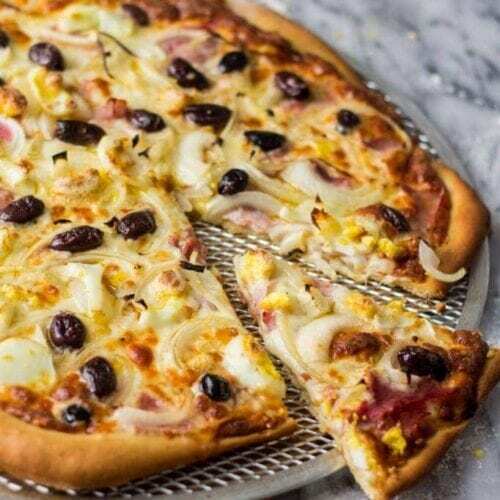 If you’re like me and you believe that there’s nothing better than homemade pizza, this Portuguese pizza topped with boiled egg yolks is the perfect recipe for you! Now, when you have leftover hard boiled eggs, of course, you’re going to make egg salad. This Healthy Egg Salad from Well Plated by Erin is delicious and the answer to your light lunch or dinner needs. 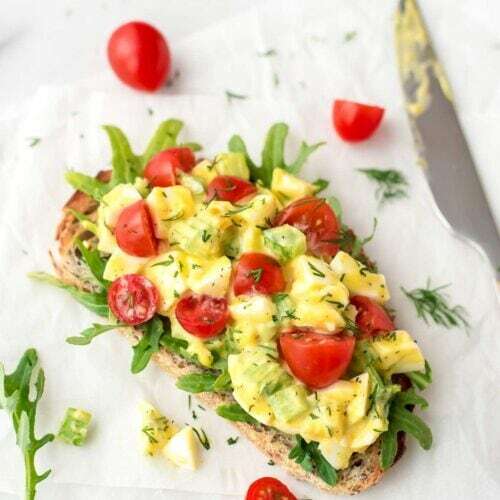 Served with sliced tomatoes and arugula on toast, this Healthy Egg Salad is a quick lunch that, while easy to make, provides a moment of reprieve and enjoyment in the midst of a busy workday. These Soy Sauce Eggs from Belly Full sound so delicious. They make the perfect snack with an Asian twist or you can add them to your favorite ramen. In conclusion, amazing flavor with little effort is a win in my book! 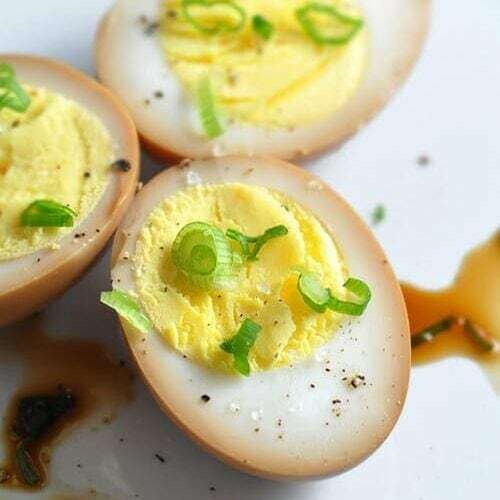 Soy Sauce Eggs are hard boiled eggs soaked in a delicious Asian marinade, transforming them into the perfect snack. 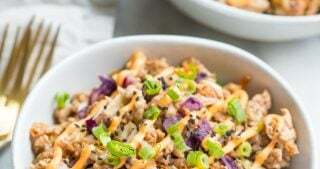 Or served over ramen or rice for a quick, filling meal. Number 5 on our list of things to do with hard boiled eggs is an egg salad with a kick! 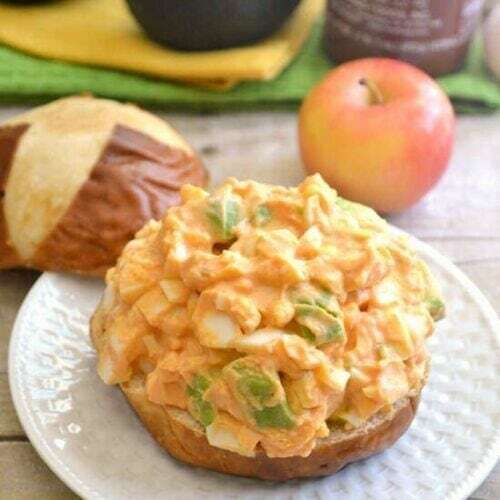 This Skinny Sriracha Egg Salad from Lemon Tree Dwelling makes for the perfect light lunch and is a great use for all those leftover eggs from Easter. Skinny Sriracha Egg Salad made with plain yogurt, avocado, and Sriracha hot sauce. 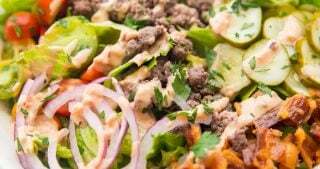 A deliciously healthy option for lunch, dinner, or snacktime! 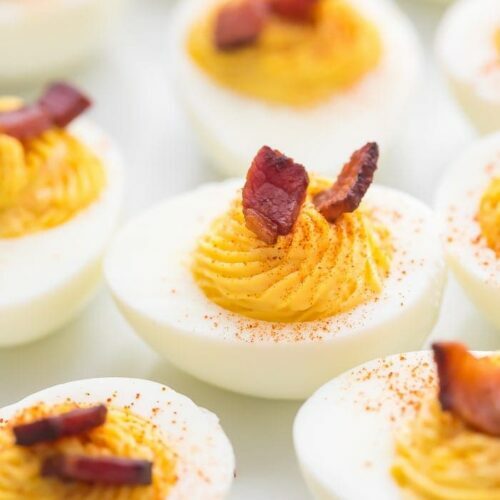 Deviled eggs are a must at any family gathering and these Perfect Deviled Eggs with Bacon from 40 Aprons are no exception. Because just a smidge of bacon makes everything better, doesn’t it? Personally, these are my favorite thing to do with hard boiled eggs. These deviled eggs are simply perfect. They’re easy but a couple special ingredients (hello: butter and bacon) take them up a notch. They’re keto, low carb, Whole30, and paleo, but most of all, they’re the best deviled eggs I’ve ever had! I know you didn’t expect to see cookies on this list but these Hard Boiled Egg Chocolate Chip Cookies from Cookies & Cups are something else. Frankly, these cookies are definitely different as far as things to do with hard boiled eggs go but I’m into it! So fluffy and so tasty. 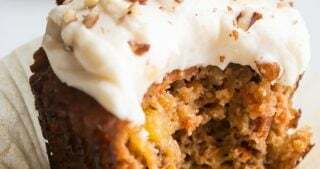 Obviously, these are so on my list of need-to-try recipes. 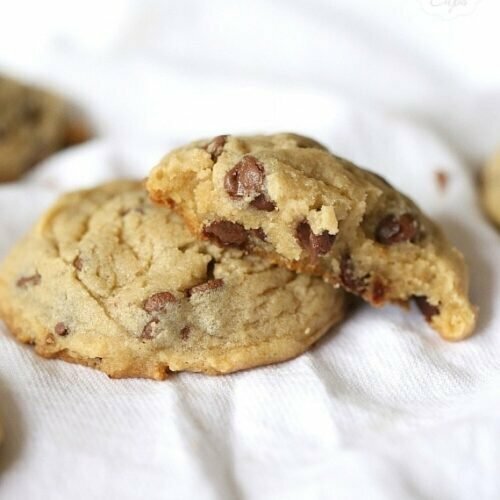 These Hard Boiled Egg Chocolate Chip Cookies are SO delicious! 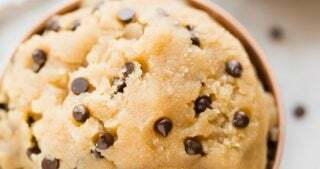 They taste just like a regular Chocolate Chip Cookie, but with a thick, soft texture. If you are looking for a light breakfast idea this Hard Boiled Egg and Avocado Bowl from Eating Bird Food is the answer. The kind of thing you can do with hard boiled eggs that will become a staple in your household. Breakfast, lunch, or a snack, it can serve as all three! 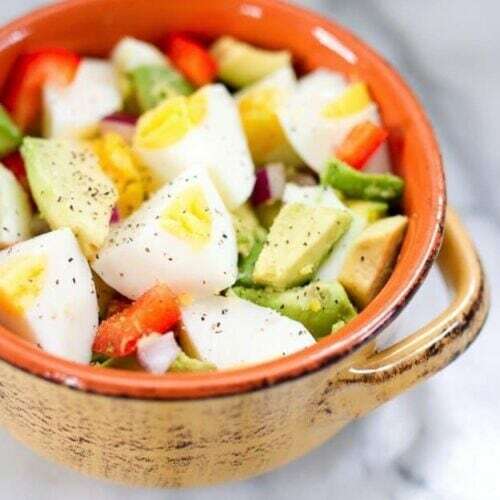 This egg and avocado bowl combines hard boiled eggs with creamy avocado slices for a super healthy and quick meal that’s loaded with protein, healthy fat and fiber while also low in carbs. 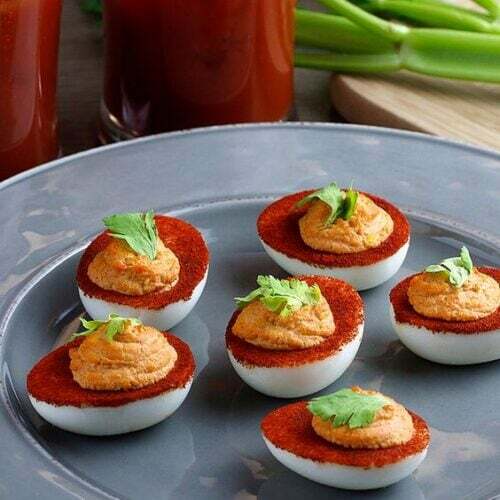 I find these Spicy Bloody Mary Deviled Eggs from McCormick Gourmet truly fascinating. Taking deviled eggs and blending them with a bloody mary?! Yes, please! One of the more adventurous things to do with hard boiled eggs. Inspired appetizers start with hard-boiled eggs and finish with a creative twist. 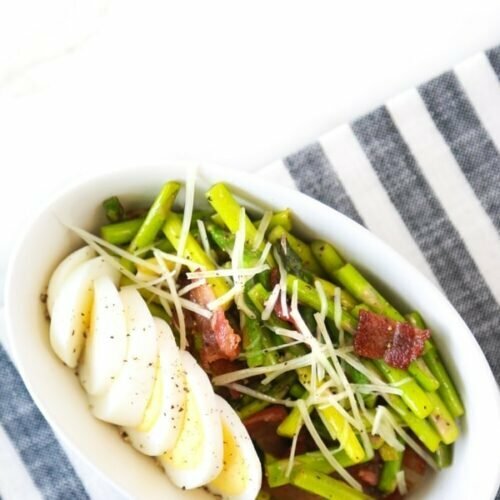 If anyone out there is doing keto or looking for a low carb lunch this Low Carb Asparagus and Egg Salad from Simply Being Mommy is for you. 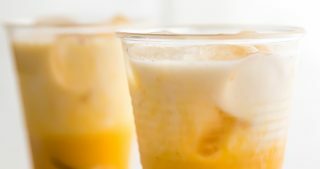 This is super quick and easy to make and only uses 5 ingredients. 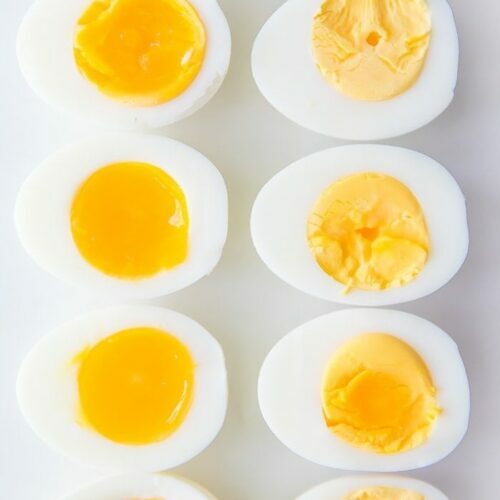 One of the easiest things to do with hard boiled eggs, for sure! 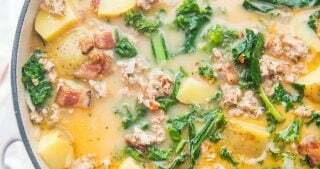 For a quick and easy low carb lunch, try this recipe. 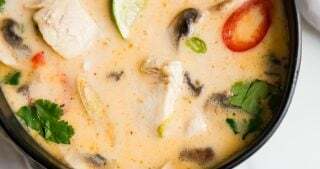 It’s a perfect lunch-sized serving that covers several of the food groups. I don’t know about you but I am about some breakfast casseroles! As far as things to do with hard boiled eggs go, this casserole was a must. This Gluten Free Breakfast Casserole from Tastes of Lizzy T will become a favorite in your home. I can almost guarantee it! 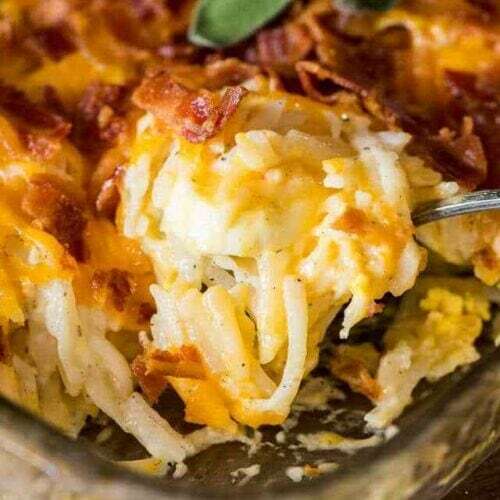 This Gluten Free Breakfast Casserole with bacon, cheese, eggs and potatoes is made quickly using frozen potatoes and hard-boiled eggs. Here we have the perfect side dish for any family gathering. 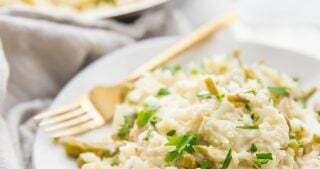 This Potato, Egg and Green Bean Salad from Cafe Delites also has a garlic infused lemon dressing that gives it that little something extra. 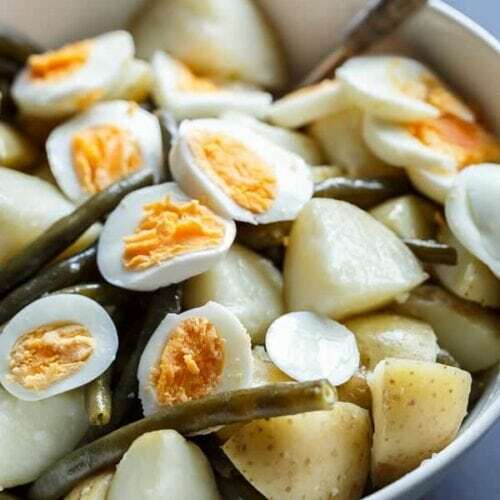 Tender boiled potatoes joined with green beans and perfect egg slices…in one pot! 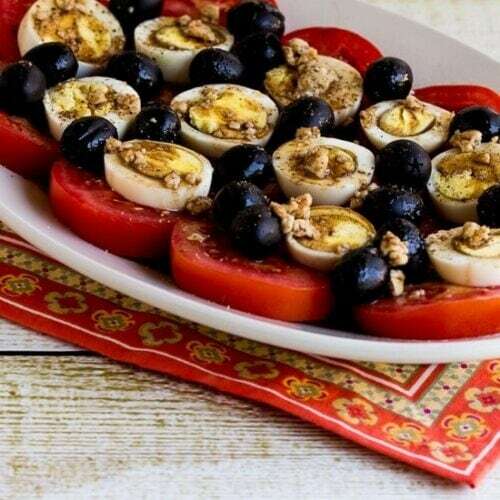 This Tomato, Egg, and Olive Salad with Gorgonzola Vinaigrette from Kalyn’s Kitchen is low carb, keto, and gluten free. 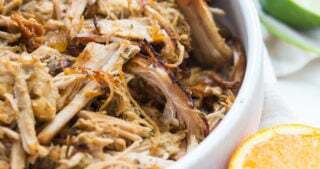 You can also make this dish paleo and Whole30 by making a vinaigrette dressing without cheese. It’s the fresh garden tomatoes that make this Tomato, Egg, and Olive Salad with Gorgonzola Vinaigrette such a winner for me. Of course, deviled eggs are a staple at any family gathering. But, what about adding hummus to the mix? 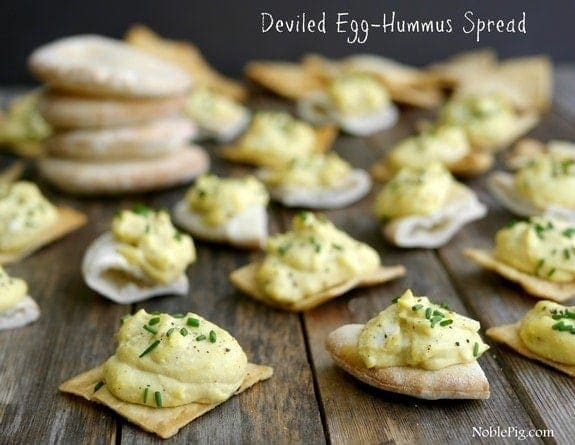 That’s what you get with this Deviled Egg-Hummus Spread from Noble Pig. 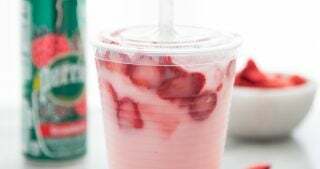 I will definitely be trying this one soon!